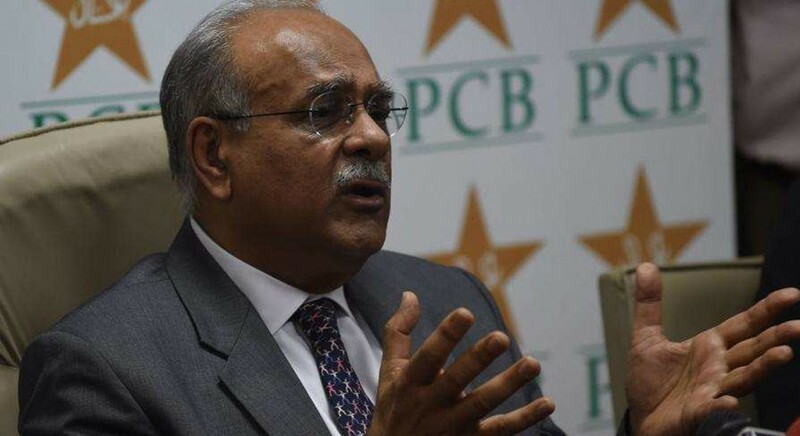 Pakistan Cricket Board (PCB) has responded to the legal notice sent by former PCB Chairman Najam Sethi. The board has categorically dismissed all allegations and added that it reserves all its rights in the matter. Earlier Sethi had dismissed the governing body’s report on money spent during his tenure. The PCB had issued details about expenses and benefits related to previous PCB chairmen for the period 2014 to Sept 30, 2018. However, Sethi brushed aside the numbers quoted in the report by terming them as ‘distortion of facts and figures’. He also sent a legal notice to PCB in this regard. As per the details, Sethi spent over 70 million PKR during his tenure as PCB chief and also as chairman of executive committee. Sethi resigned from the post of PCB chairman after cricketer-turned-politican Imran Khan became Prime Minister of Pakistan.